Legislators in Europe have been cracking down on Internet search engines over the last year, mandating that Internet users have the "right to be forgotten" and have personal information removed from links and web-page results. But now, the European Commission, a branch of the European Union, is not too happy with Silicon Valley giant Google and its status as the untouchable monarch of Internet search engines. 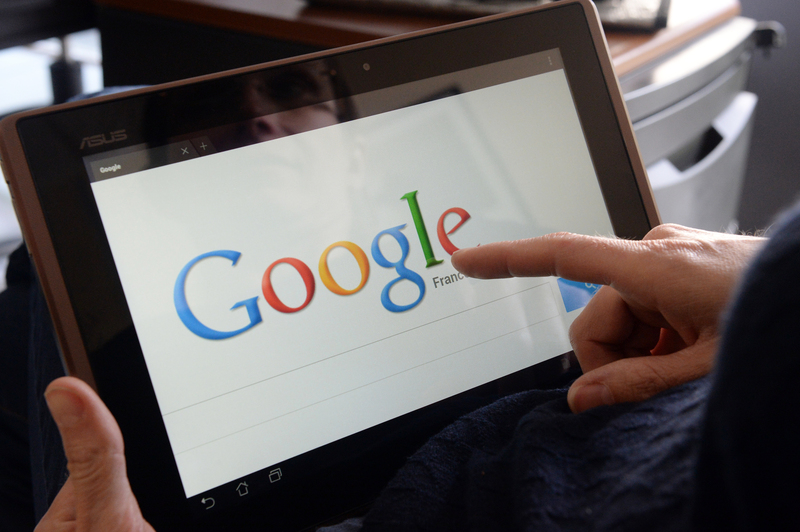 The European Commission is accusing Google of monopolizing search results in what the international governing body claims is a violation of antitrust laws. The commission has opened an investigation, and if its allegations are true, Google could face serious legal ramifications. "If the investigation confirmed our concerns, Google would have to face the legal consequences and change the way it does business in Europe," said Margrethe Vestager, the European Union competition commissioner, in a statement. The preliminary conclusion of the Commission's investigation opened in November 2010 is that Google gives systematic favourable treatment to its comparison shopping product (currently called 'Google Shopping') in its general search results pages, e.g. by showing Google Shopping more prominently on the screen. It may therefore artificially divert traffic from rival comparison shopping services and hinder their ability to compete on the market. The Commission is concerned that users do not necessarily see the most relevant results in response to queries - this is to the detriment of consumers, and stifles innovation. The EC also stated that a separate antitrust probe into Google's dealings with Android is ongoing. Vestager said the investigation will look into Google's software and apps for Android smartphones to see if the company entered anti-competitive agreements with Android. "Smartphones, tablets and similar devices play an increasing role in many people's daily lives and I want to make sure the markets in this area can flourish without anticompetitive constraints imposed by any company," Vestager said. In a response posted on the company blog, Google executives said they "respectfully but strongly disagree with the need to issue a Statement of Objections and look forward to making our case over the weeks ahead." The company also deflected allegations that it was monopolizing search-engine traffic, claiming users have "more choice than ever before" when it comes to Internet searching or online shopping. "While Google may be the most used search engine, people can now find and access information in numerous different ways," Google executives said. "Allegations of harm, for consumers and competitors, have proved to be wide of the mark." The response also criticized companies like Axel Springer, Expedia, TripAdvisor, and Yelp — who Google called "vociferous complainants in this process" — and said those travel companies were being hypocritical by going after Google. "[They] alleged that Google’s practice of including our specialized results (Flight Search, Maps, Local results, etc.) in search has significantly harmed their businesses," Google executives said. "But their traffic, revenues and profits (as well as the pitch they make to investors) tell a very different story." The European Commission said Wednesday that Google, of course, "has the opportunity to convince the Commission to the contrary." Vestager added that she doesn't want to "deny European consumers as wide a choice as possible or stifle innovation" — a claim that Google found preposterous. "We’re seeing innovation in voice search and the rise of search assistants — with even more to come," the company said.